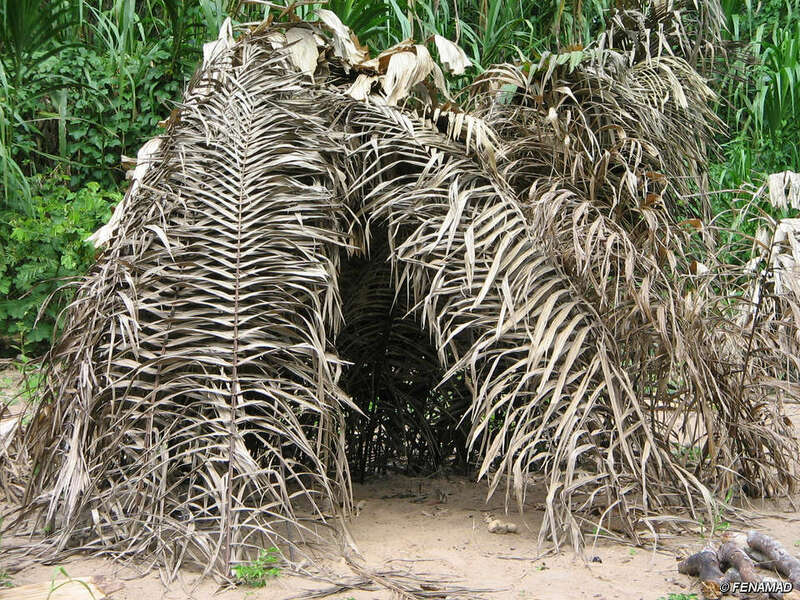 All the government units currently protecting Brazil’s uncontacted tribes from invasion by loggers and ranchers could be withdrawn, according to information leaked to Survival International. 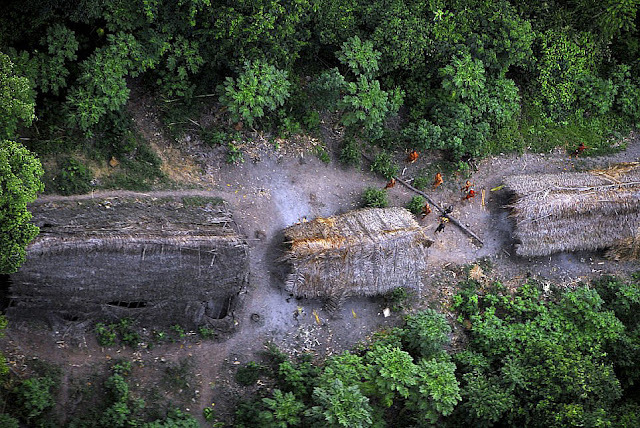 The move would constitute the biggest threat to uncontacted Amazon tribes for a generation. Agents from FUNAI, the country’s indigenous affairs department, perform a vital role in protecting uncontacted territories from loggers, ranchers, miners and other invaders. Some teams are already being withdrawn, and further withdrawals are planned for the near future. 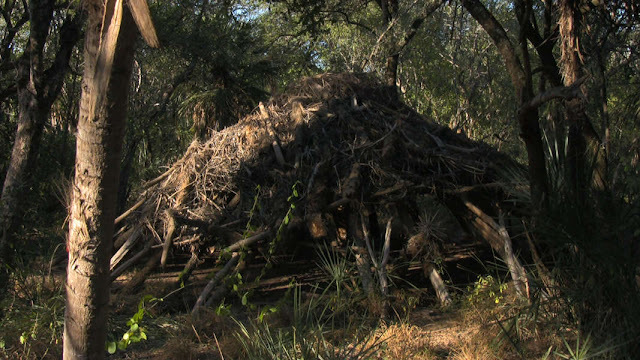 Thousands of invaders are likely to rush into the territories once protection is removed. 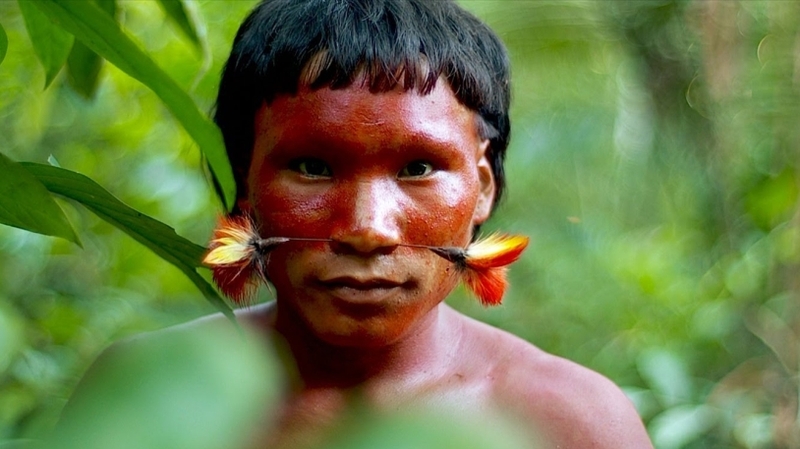 There are estimated to be over 100 uncontacted tribes in Brazil, well over two-thirds of the global population of uncontacted people. Many of them live in indigenous territories, which total over 54.3 million hectares of protected rainforest, an area about the size of France. These territories are guarded by just 19 dedicated FUNAI teams. It is possible that all 19 teams could be eliminated from the Brazilian state budget, despite the fact that money spent maintaining these teams is equal to the average salaries and benefits paid to just two Brazilian congressmen per year. The proposals are the latest in a long list of actions from the Temer government, which came to power in 2016 after the impeachment of Dilma Rousseff, that could have catastrophic consequences for indigenous peoples. Campaigners have suggested that the government’s close ties to Brazil’s powerful ranching and agribusiness lobbies – which consider indigenous territories to be a barrier to their own expansion – could be part of the reason for the proposal. Major indigenous protests are taking place this week in Brasilia against government proposals to water down protection for indigenous rights. Uncontacted tribes are the most vulnerable peoples on the planet. Whole populations are being wiped out by violence from outsiders who steal their land and resources, and by diseases like flu and measles to which they have no resistance. Survival International is leading the global fight for uncontacted tribes’ right to their land, and to determine their own futures. Responses to "Brazil: Government Abandons Uncontacted Tribes to Loggers & Ranchers"
Please leave them alone! Enough of the greed! Shame on the politicians! As sad as this is, animal extinction is on the rise, which begs to say that so is the Bushman. Obtainable land is being occupied by resource seeking companies as the population rises to unsustainable levels. Overpopulation will be the real Apocalypse. This is just my opinion. What can we do? We must do something to protect them! The ligger and ranchers must be convinced to go somewhere else. Who wrote this content, did the research? Please give credit where it's due. Chi miigwetch!